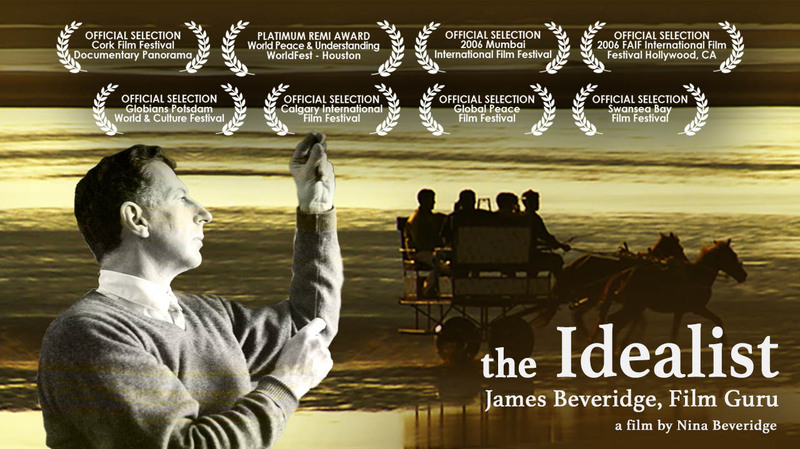 James Beveridge was barely in his twenties when he became a founding member of the National Film Board of Canada. There he discovered the power of film as a catalyst for social change. He went on to become one of Canada’s most accomplished filmmakers and inspirational mentor to many. He pursued his ideals around the world with unwavering commitment, but often at the expense of his family. 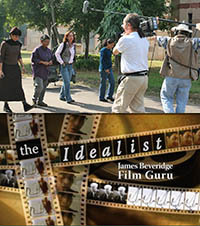 In The Idealist: James Beveridge, Film Guru, Beveridge’s daughter Nina retraces the footsteps of the father she hardly knew. 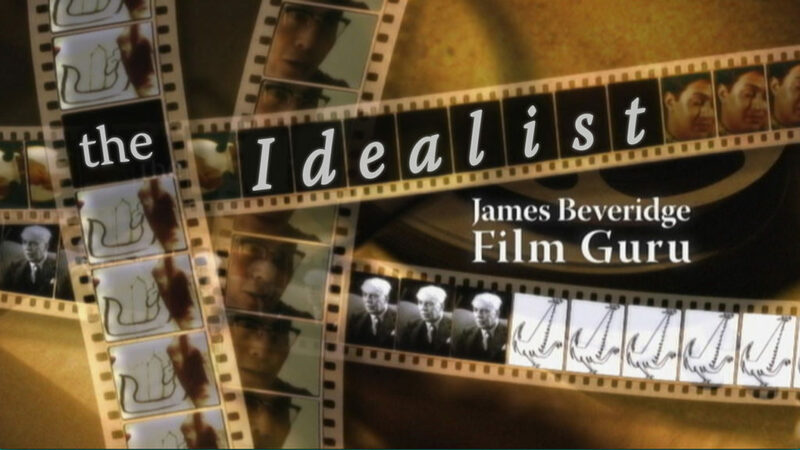 Over s period spanning 50 years, Beveridge made 150 films. He was hired in 1939 by John Grierson to help launch the fledgling National Film Board of Canada—the country’s WW2 war propaganda machine. In post-Independence India, he used film as a tool for nation-building and was instrumental in creating a mass media communications strategy for rural education. In the United States, at the height of civil unrest of the early 1960s, he established the North Carolina State Film Board, and made films promoting integration. Back home, he founded the graduate film studies program at York University, the first of its kind in Canada, spawning a generation of A-list broadcasters and filmmakers working today. Nina ultimately asks: is there still a place for idealism? At what price?